The Mill London studio continued its collaboration with ACCESS: VFX, a cross-company initiative to promote diversity and inclusion in the VFX industry. 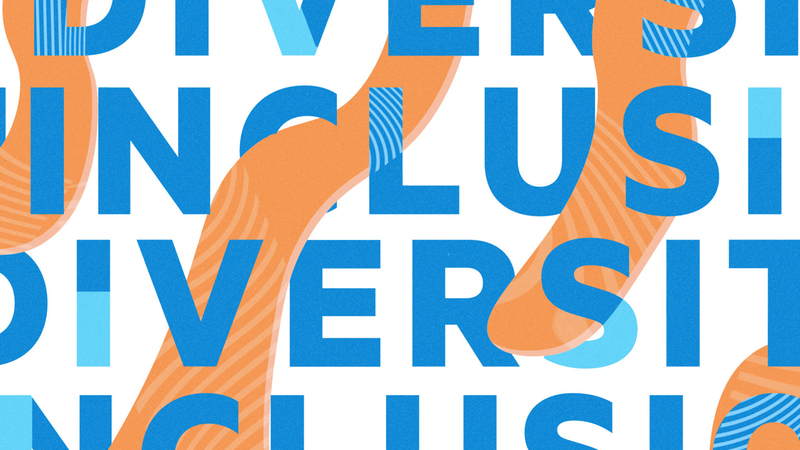 This year, Access:VFX partnered with We Are Stripes and ThisAbility to run an ‘Industry Connect’ event to address the ethnic diversity and disabled imbalance within the creative industry by connecting people from BAME backgrounds and those with disabilities to career paths in visual effects. The Mill Chicago also partnered with White House Post to host the 'Women Forward' panel moderated by Erica Hilbert, Head of Production at Mill Chi, featuring Avital Pinchevsky, SVP, ECD at FCB; Shirley Portee, EP at Burrell Communications; Charlotte Carr, Editor at The Mill; María Carretero, Colourist at Framestore; and Glorily Velez, Editor at White House Post. An important part of any Inclusion initiative is community and outreach to young, aspiring artists and technologists, giving students from all backgrounds insight and access to opportunities in the industry. The Mill London studio hosted ‘VFX Discovery Evening’, giving students from Year 10/11+ the opportunity to visit the studio, learn about creative careers in 3D, 2D, VR and Production, and try out some impressive VR technology. The Mill LA studio also took part in a program for local students, hosting a special screening for The Ghetto Film School, a nonprofit program for high school students designed to educate, develop and celebrate the next generation of great American storytellers. We also sought inspiration and education from local artists and thought-leaders. At The Mill NY, Keni Thacker of JWT NY inspired with his session on ‘What Is Your Creative Awakening Moment?’, and the Mill Chicago featured artists like Ryan Wood, an army veteran turned VFX Supervisor, and Colette Ghunim, a local documentary filmmaker, speaking on their unique backgrounds and experiences. Identity and unconscious bias were also common themes for discussions throughout the week with Simon Devereux, Mill Group Head of Learning and Development, hosting session across studios exploring what unconscious bias is, why it is a universal human trait, and how our own biases might be informed. Judy Leiff of New Day Films lead ‘Walk the Walk’, a workshop at The Mill NY which explored how we identify ourselves, and Malcolm London and Pilar McQuirter of Havas joined The Mill Chicago for a series of exercises delving into identity with the questions: “Who are you? Who were you? Who do you need to be?